4K Video Downloader allows to download video and subtitles from YouTube in the high quality as fast as possible to your computer. If you want to get video on iPad, iPhone and other devices, that's your choice too. 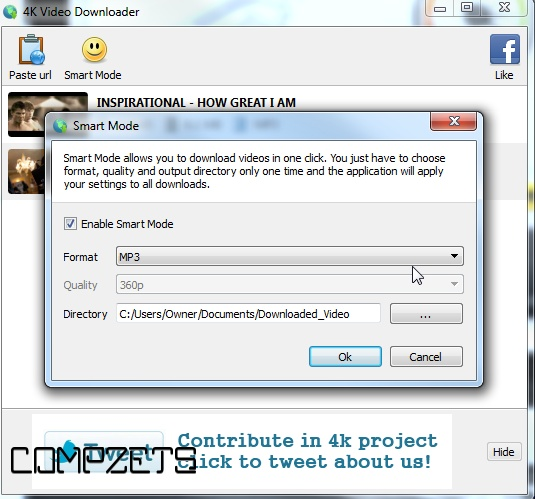 Downloading is simple and pleasant, just copy the video link from browser and click 'Paste Url'. 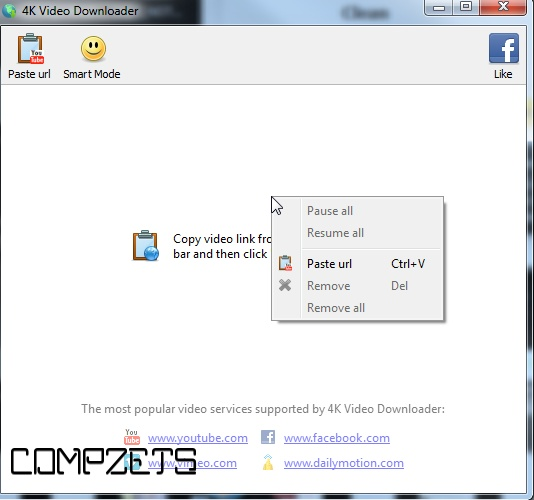 4K Video Downloader is a very popular software for downloading videos specially from youtube. 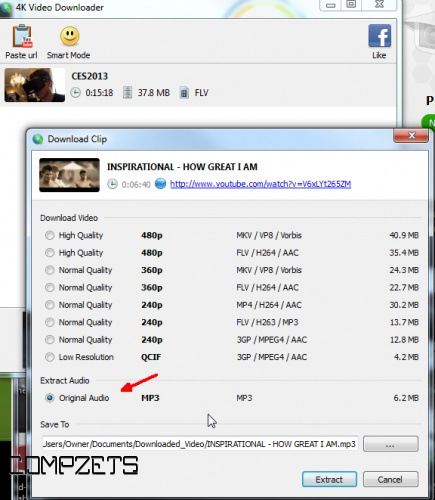 It allows to download video, audio, subtitles and full playlists from YouTube, Facebook, Vimeo etc. It's a FREE Video Downloader and it always will be. No hidden fees, no limitations. It will be forever yours.